Chandelier Library: What Books Would Be On Your Shelves? 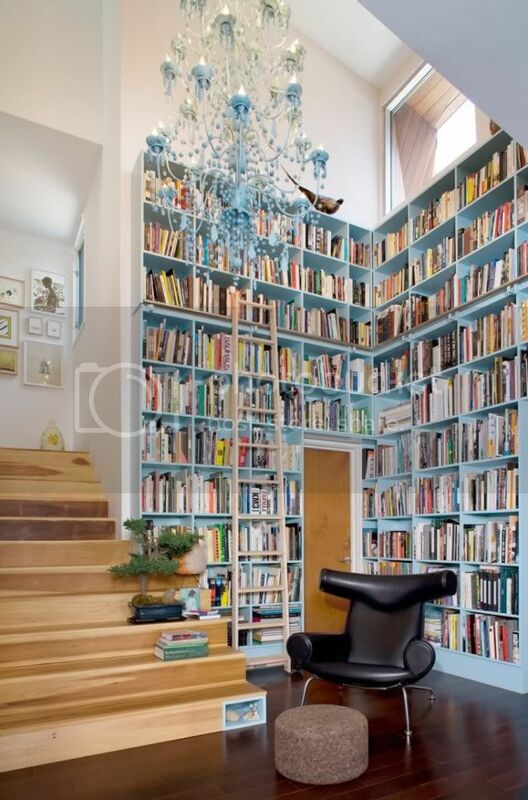 So far I can't afford a library room in my house, but I have the dream. The last few months I've been lacking in the book department. The hustle of everyday life doesn't leave a lot of room for reading, but I want to change that. When I saw this picture, that dream of having a library filled with books came back to life. What books would you have in your home library ? all books by Ann Rule! true crime writer with many links to Seattle.